Discover wild, windswept, black sand beaches, virgin rainforest that is home to unique wildlife and towering ancient trees, dramatic waterfalls and mountain-fed streams and some of the most breathtaking views you’ll ever see. 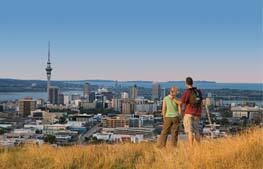 Have the TIME of your life on our Guided Wilderness Walks on Auckland’s famous West Coast. Explore walking trails that are off the beaten tourist track and feel the real essence of New Zealand! Keep away from the masses and try these multi award-winning tours in very small groups. 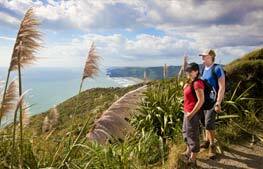 Explore walking trails that are off the beaten tourist track and feel the real essence of New Zealand! Keep away from the masses and try these multi award-winning tours in small groups. 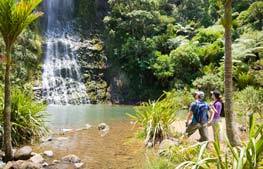 Walk on some of New Zealand’s most spectacular walking tracks, away from the crowds and deep into the timeless Waitakere Ranges subtropical rain-forest. Walk through lush valleys and immerse yourself in the fresh scents and pure sounds of the bush. 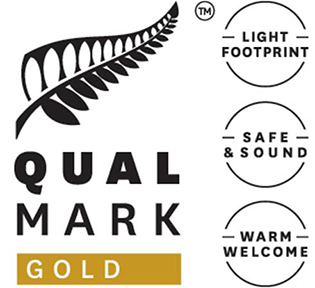 Briefly stop at the Arataki Visitor Centre on your way to the West Coast, where in good weather you will be able to see breath-taking views across part of the Waitakere Ranges, Auckland City and the huge expanses of the Manukau Harbour. After continuing our journey to the West Coast itself, start your walk through native forest with many indigenous plants including New Zealand’s national icon, Silver Fern. 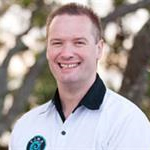 Many native plants were extensively used by Maori and your guide will show you which ones were the most useful. 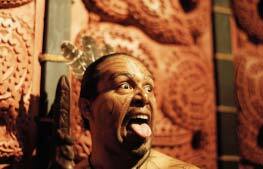 In fact Maori still use many plants for medicinal purposes today. Explore New Zealand’s native Christmas Trees (Pohutukawa) and Kauri, the largest of which are the 2nd largest trees in the world. See breath-taking views of the Tasman Sea, which separates New Zealand and Australia. Keep on the lookout for native flora and fauna, which your guide can explain to you. After lunch, continue through the subtropical rain-forest and along the coast as you move towards one of our most beautiful black sand beaches. Explore a stunning waterfall along the way, depending on how far you are able to walk, and feel free to take a swim under a waterfall during your guided wilderness walk. If you are keen for this option, please let your guide know at the beginning of the tour, so this can be incorporated into the day's plans. 2-15 passengers shared, small group tour basis.